The National Endowment for Democracy is a major recipient of U.S. government funds for democracy programs in Cuba. 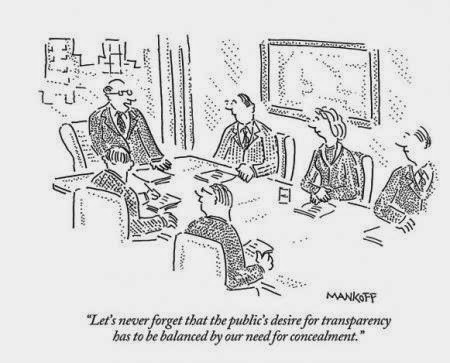 The NED, based in Washington, D.C., does a better job than most organizations in disclosing to the public how it spends its money. Below is the NED's summary of its activities in Cuba followed by a list of the groups that it funds. Programs in Cuba took advantage of the new migration law that lifted the ban on international travel for Cubans. 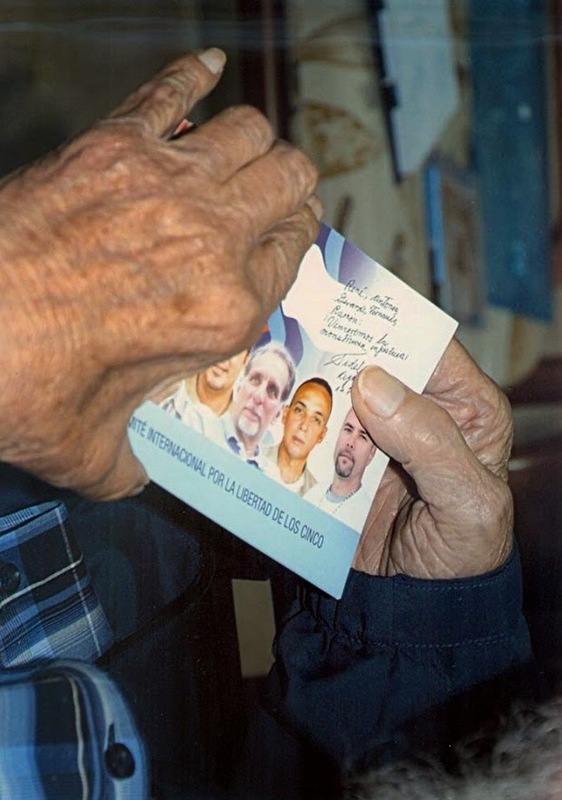 Cuban activists and human rights defenders presented cases of violations of human and civil rights before the United Nations and Inter-American Commission of Human Rights and participated in trainings to improve their ability to document cases. 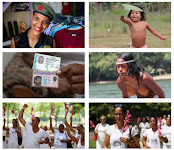 Cuban activists attended international workshops to share information and experiences with counterparts who face similar challenges. Programs raised international awareness about repression on the island, provided ordinary citizens with access to uncensored information and legal support, trained young Cubans to use new social media, and defended the rights of Afro-Cubans and underrepresented communities. 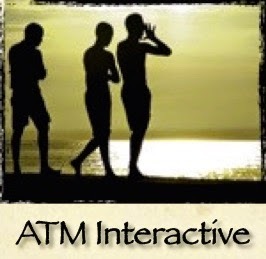 To encourage greater discussion and analysis about racial issues in Cuba. Afro-Cuba Alliance will publish a quarterly journal to inform readers on the island and in the international community about racial issues in Cuba, the experience of civil rights movements, and the efforts of civil rights activists towards greater racial equality. 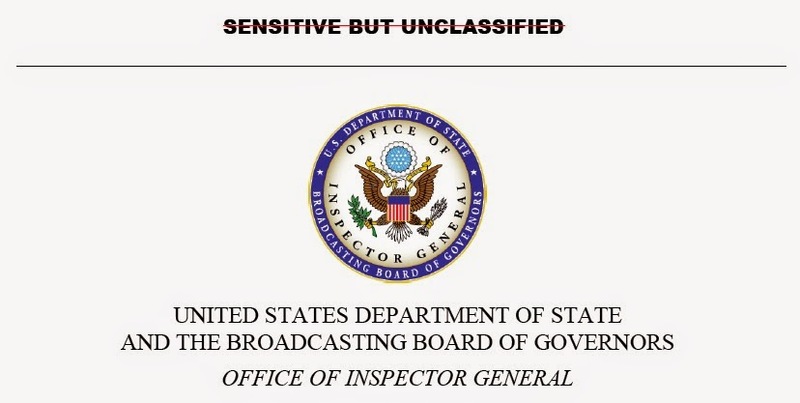 The Broadcasting Board of Governors has failed to comply with information security guidelines, according to an audit performed for the Office of Inspector General. The audit said the Office of Cuba Broadcasting neglected to perform privacy impact assessments, which are designed to show what personally identifiable information is collected, why it's collected and how it will be used, shared, protected and stored. Security shortcomings been an issue for several years at the BBG, which oversees the Office of Cuba Broadcasting. Weak security led to the hacking of BBG websites in 2011, a BBG official told inspectors. In accordance with the Federal Information Security Management Act of 2002 (FISMA), the Office of Inspector General (OIG) contracted with Williams, Adley & Company-DC, LLP (referred to as “we” in this report), to perform an independent audit of the Broadcasting Board of Governors (BBG) information security program’s compliance with Federal laws, regulations, and standards established by FISMA, the Office of Management and Budget (OMB), and the National Institute of Standards and Technology (NIST). We found that BBG was substantially not in compliance with FISMA, OMB, and NIST requirements. The Broadcasting Board of Governors proposes creating a new private organization that will carry out the BBG's programs in Latin America and the Caribbean, including Cuba. According to a 2016 budget document, the BBG would funnel grant money to the non-profit organization, but it "will not be considered a federal agency." However, the private organization "shall adhere to the same standards or professionalism and accountability required of all Broadcasting Board of Governors broadcasters and grantees," the document states. Broadcasting Board of Governors employees may be detailed to such a grantee, notwithstanding any other provision of law. 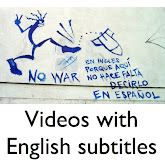 Grants to this grantee shall satisfy any provisions of law requiring a federal entity, rather than a grantee, to carry out broadcasting to Cuba or other countries in Latin America and the Caribbean. The blog BBG Watch says these changes amount to the "de-federalization of the Office of Cuba Broadcasting (OCB) Radio and TV Marti operations serving Cuba and Voice of America (VOA) Latin American outreach." I suspect that creation of this new private organization would reduce transparency and make it more difficult to know how the BBG is spending tax dollars. U.S. government-financed private organizations rarely release detailed information about how they spend money in Cuba. These groups include the International Republican Institute, the National Democratic Institute, International Relief and Development, and other organizations. Such groups receive tens of millions of dollars in U.S. government funds every year. They are powerful organizations and run programs all around the world, but would collapse if not for federal support. These organizations' publicly available financial records typically release only general details about how they spend their money and they usually refuse to disclose subcontractors, Freedom of Information Act requests show. I wonder if this new BBG-financed organization will follow the same pattern. The budget document also outlines the creation of a new CEO for U.S. international media and it modifies the Radio Broadcasting to Cuba Act. See below for the nitty-gritty of the changes. They all file Form 990 statements showing how they spend their money. GAD's Form 990 shows details of its Cuba work (See "Group sends 25 tons of food and medicine to Cuba"). Forms filed by the three other groups are worthless in terms of gaining any kind of clue about their Cuba programs. You can see their forms here: IRI, New America, PADF. Three other USAID partners in Cuba - the Foundation for Human Rights in Cuba, International Relief and Development and National Democratic Institute - ended their USAID-financed Cuba work in September 2014. (For background, see "USAID out of Cuba by 2015"). 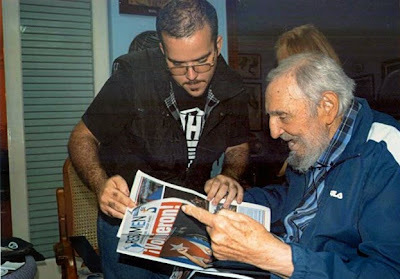 Granma newspaper on Tuesday published a series of photos of Fidel Castro. He appears with his wife, Dalia Soto del Valle, and Randy Perdomo, president of the Federación Estudiantil Universitario, or FEU. Rumors have circulated for some time that Fidel Castro was dead or near-death. 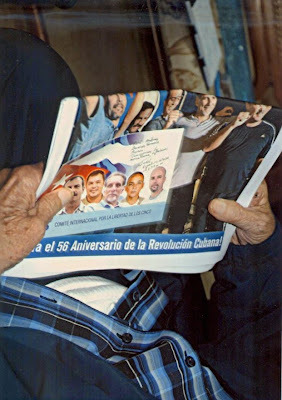 Last week, to prove otherwise, Cuba released a long letter by Fidel. Now, to pound home the point, Cuba has released some photos of Castro on the theory that pictures don’t lie. 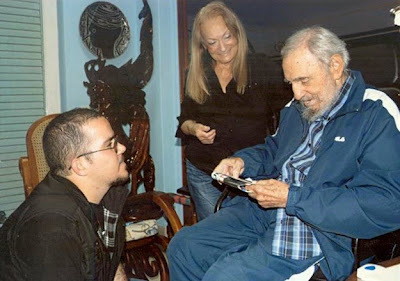 These are the first photos of Castro released since August, Reuters reported.